From the ‘whatever happened to?’ department, originally published in IT magazine, May 1980. AUCKLAND ENTREPRENEUR AND promoter Benny Levin believes NZ needs another pop singer/star of its own. He believes that star is Karl Gordon, a 19-year-old of androgynous good looks and quiet manner. But NZ is unconvinced, as yet. Do we really need another Jon Stevens? Karl’s debut single, ‘I Wanna Do It With You’, is reportedly getting a smattering of airplay on northern region radio, but for such an attempt at lowest common denominator commercial pop, the reaction to date has been lacklustre. The single is a disco-fied track, produced, written and heavily synthesized by Mandrill Studio’s house producer, Rob Aickin. Benny, myself and Karl recently met for a chat in Hotel St George’s Georgy Porgy bar. 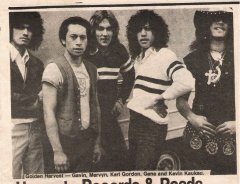 Karl will be remembered as frontman/lead singer with Auckland’s Golden Harvest, once pipped for certain success. They had one hit single, one album, then broke up. But Karl, it must be remembered, was the outsider in the band: the rest were family. Karl says that pressure through internal strife, “touring constantly together, living in each other’s pockets”, caused the split. He was the last to join and the first to leave. He says there are no bad feelings. After splitting with Golden Harvest, “I got my old job doing stereos and TVs back”, and says he immediately started “going nuts”, itching to get back into music. Eventually, he rang Benny and inevitably ended up signing the dotted line. Karl puts the whole Harvest venture down to experience, admitting that it helped him develop his songwriting tremendously. He shies away from the teenybopper image the single seems to be promoting. 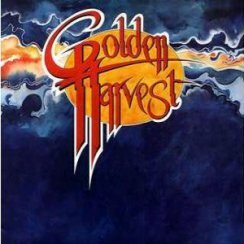 Indicative, he says, of the type of material he may be doing in the future is a track from the Golden Harvest LP, which he co-wrote, ‘Hollywood Dreams’. 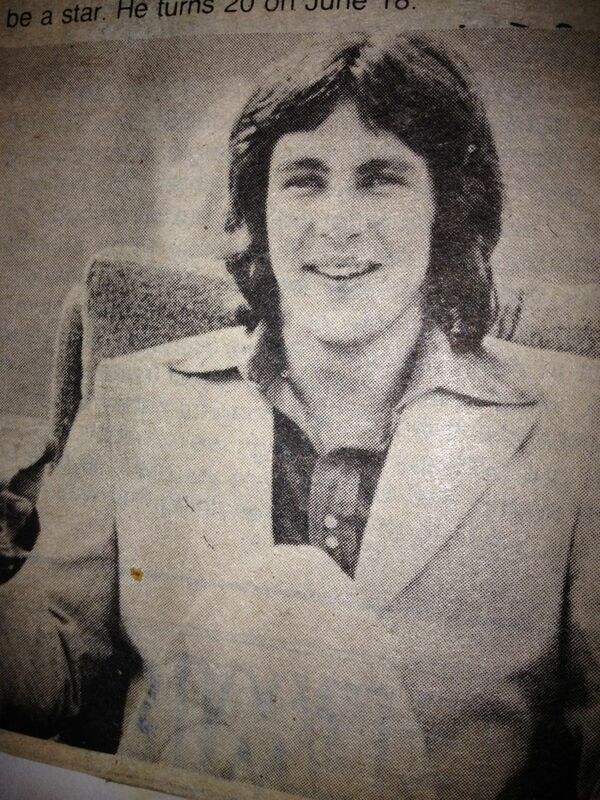 He cites as the type of rock performer/star he would like to become, people such as Bob Seger and Rod Stewart. His other favourites include The Clash and The Jam, but he believes it would only confuse his image to have these particular influences coming through in his music. Karl labours over his, as he sees it, biggest dilemma. Although he loves touring, he is unable, as a solo artist, to afford a full-time backup touring band. Often, session pick-up bands can be extraordinarily unsympathetic to the music. Sharon O’Neill, until recent fame, suffered the same problem. When he’s too old to rock and roll he’d like to live off songwriting and producing. But if he’s not successful, he’ll take that as it comes, but certainly refuses to resort to the cabaret circuit for his daily crust.